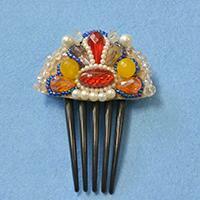 In today’s Pandahall tutorial, you can learn something new that is how to make colorful beaded hair comb for women. 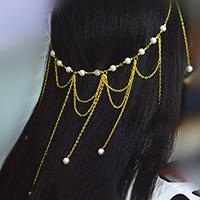 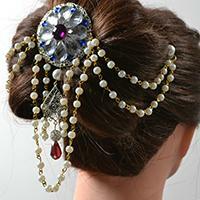 The beaded hair comb looks pretty elegant. 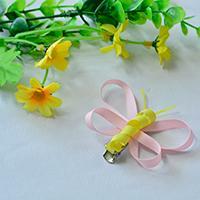 Wish it could give you some inspirations. 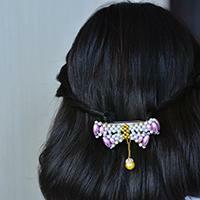 If you have a special preference for Japanese hair ornaments for girls, today’s Pandahall tutorial will show you how to make Japanese flower hair ornaments, which never let you down! 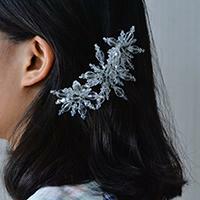 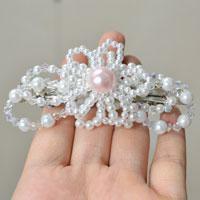 This is a DIY hair ornament project on making a glass beaded snowflake hair comb. 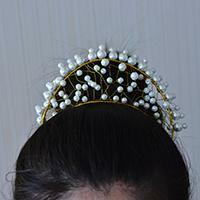 Follow my steps and have a try if you love it! 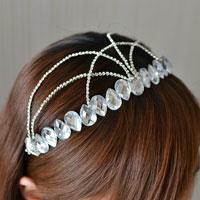 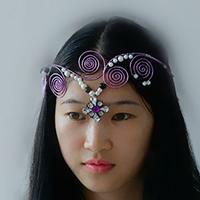 This is a detailed instruction on making a purple wire wrapped headpiece with rhinestone drop. 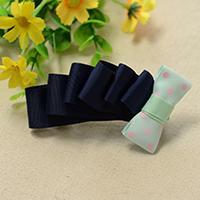 Have a pleasant check! 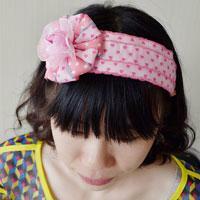 This tutorial will show you how to make cute hair clips quickly. 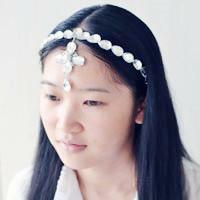 Read on and learn to make this butterfly hair accessory. 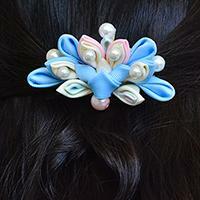 This Pandahall tutorial will show you three quilling paper hair clips. 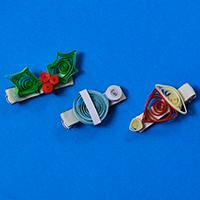 Read on to know how to make these quilling hair clips. 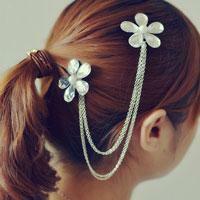 Today's Pandahall article is about a flower hair barrette. 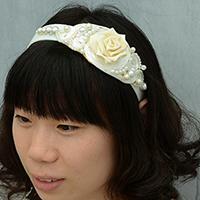 If you're interested in how to make a ribbon flower hair barrette, just keep reading. 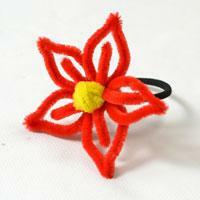 Here is an easy DIY hair accessory project for green hands. 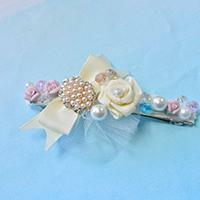 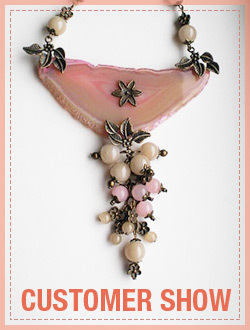 You just need ribbons, bare hair clips and hot glues to make it.